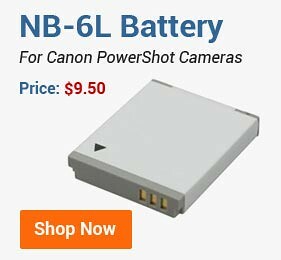 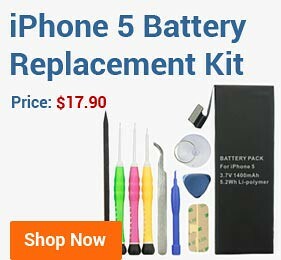 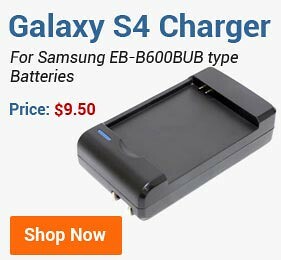 When you need AC power adapters, power packs for your laptop, digital camera, camcorder or other digital devices, think of BestBatt.com. 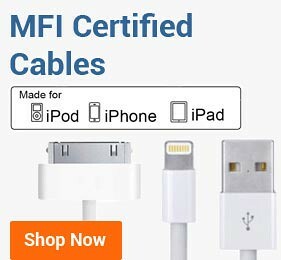 From our industry standard auto adapters and auto air adapters, to our special AC to DC power adapters, and from our lithium-ion power pack to our custom cables, quality is designed into each product. 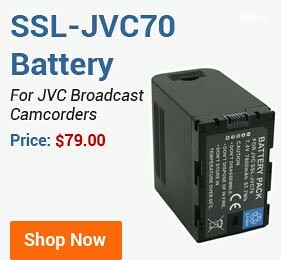 If you can not find the power conversion product you need on our website, give us a call. 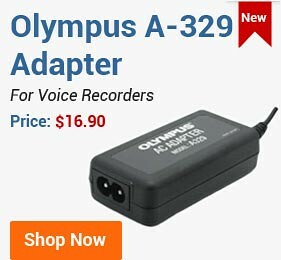 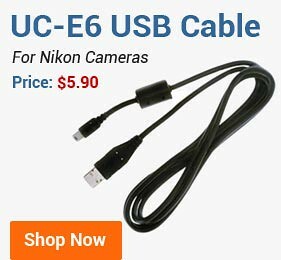 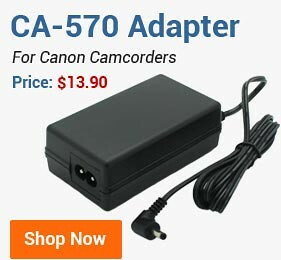 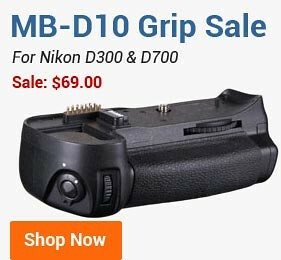 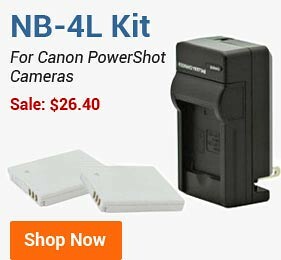 Our power adapters cover all equipment brands as Canon, Sony, Toshiba, IBM, Dell, Apple, Fujifilm, JVC, Kodak, Konica, Lenovo, Olympus, Casio, HP, Compaq, Nikon, Fujitsu, Panasonic, Pentax, Gateway, NEC, Asus, and more.